Happy Thursday! 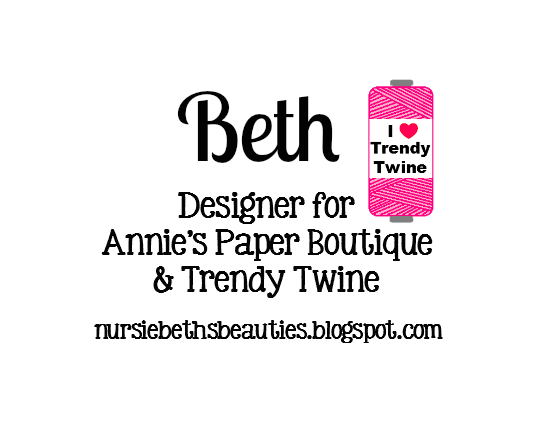 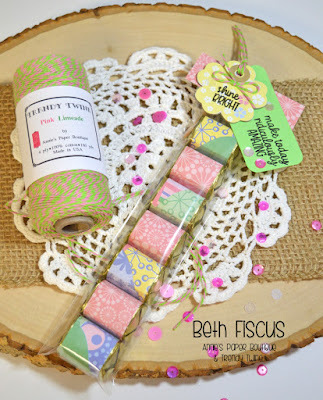 I am on the Trendy Twine blog today with this cute spring treat. 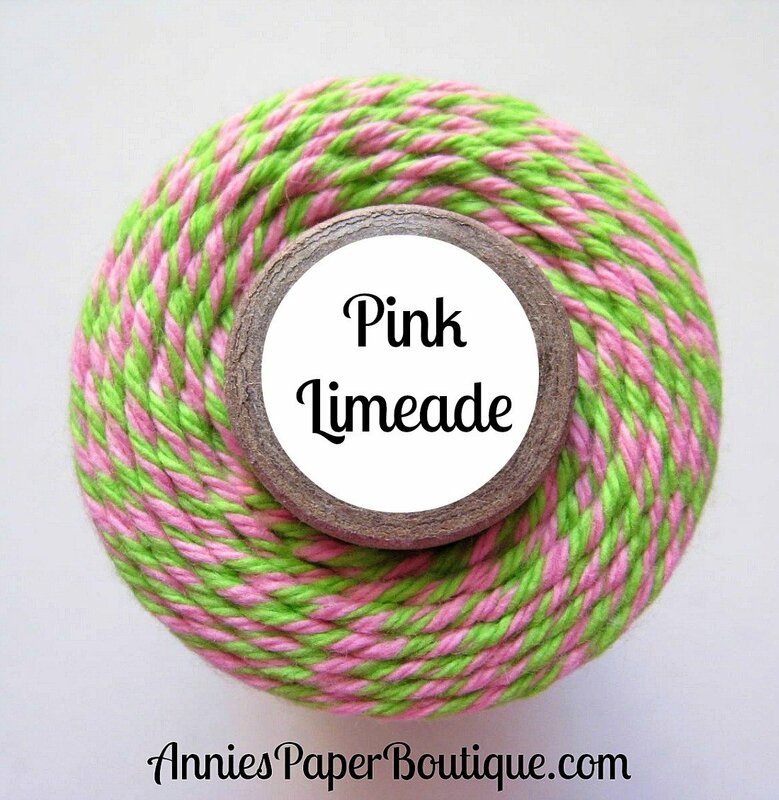 It uses our two featured items for the month of April, Pink Limeade Trendy Twine and a 2x8 Zip Bag. 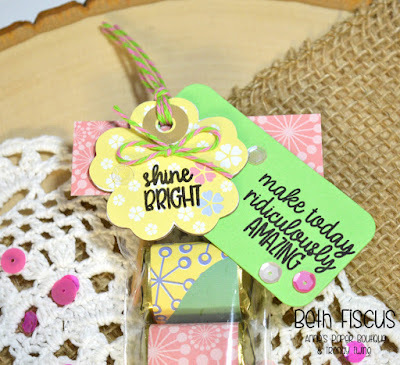 So pretty, and the picture is gorgeous too!